Looking for a house and visualizing how you will settle in one is something that everyone does. 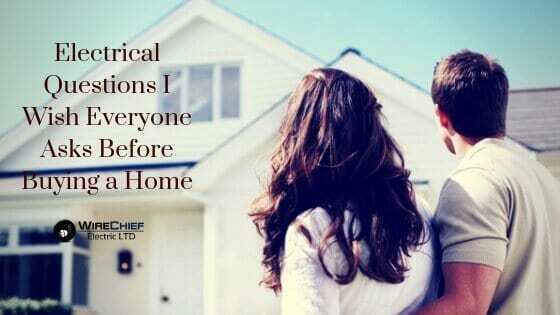 Yet, it is extremely important that you take a practical approach to buy your house instead of being sentimental. I would advise you to inspect every important aspect of the house to see if it needs major repairs. Faulty wiring and electrical problems can cause countless issues to new homeowners down the line. You should hire an experienced independent home inspector before purchasing a home. 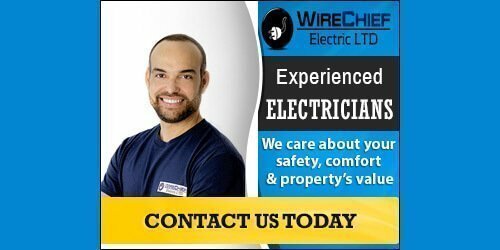 The expert will inspect the home to uncover any major or minor electrical problems. Hence, you can have peace of mind you won’t have to deal with these problems after purchasing. If the inspector finds major faults in the electrical system, contact a professional electrician for further inspection or consultation. Finding out about these problems beforehand will help you make a well-informed decision on whether to buy the house. 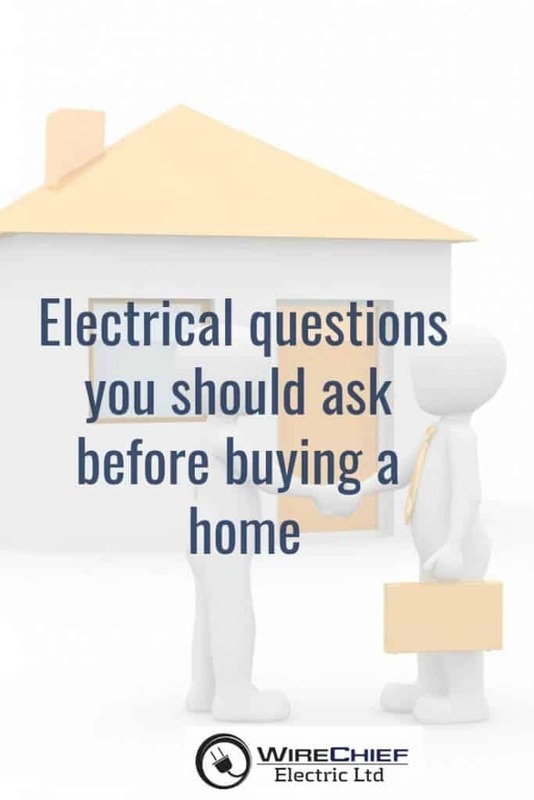 Always ask the electrical questions mentioned below before buying a home. 1. What is the Wiring Method? This is one of the most important questions to ask when buying an old house. Determining the wiring used in the home’s branch circuit will be of tremendous help to you. 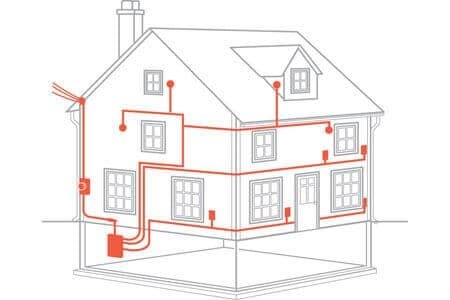 Ideally, a home should be wired with copper conductors. Aluminum wire was used from the late 1960s to the late 1970s. Aluminum wiring can be dangerous and problematic. Some typical problems included flickering lights, warm cover plates on switches and receptacles, and burned insulation on wiring. The issue with aluminum wiring is overheating and overheating can mean fire hazard. Fortunately, there are solutions available to avoid further complications. Knob-and-tube wiring was an early method of wiring homes. It had fallen out of favor by the 1930s, but it can be present and active in homes constructed as late as the 1950s. K&T wiring is not well suited for today’s electrical needs. 2. What is the Size of the Electrical Panel? Buying a home in Vancouver is a tough task. However, you can make this task easier by asking the right questions. A good electrical question to ask before buying a home would be about the size of the electrical panel. Also, make sure that the panels have clear and correct labeling on them. Keep in mind there are several brands of circuit breaker panels with well-known documented issues, Zinsco and FPE are two well-known circuit breaker panels that have a record of known problems. I would also recommend you to see that your potential house fulfills the local municipal requirements in case it has a basement suite. If the house you plan to buy has an old electric panel, below 100 Amps, consider upgrading it. This will prove to be a worthwhile investment. 3. 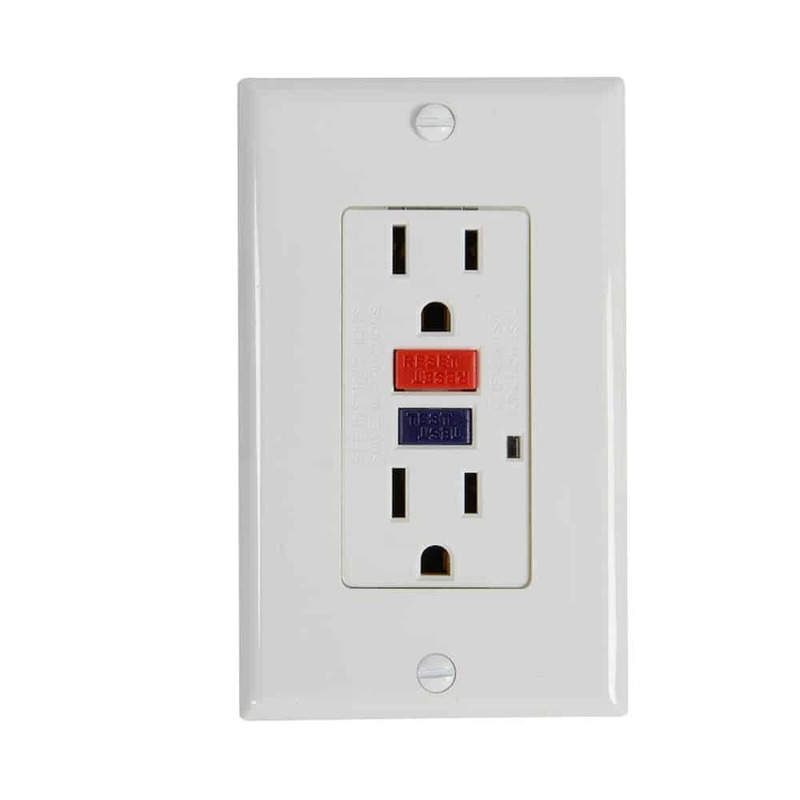 Are Bathroom, Kitchen, and Exterior Outlets GFCI Protected? This is an essential electrical question to ask that quite a lot of people forget. The reason why I am stressing the need to ask this question is that it is important that your electrical system is extremely safe. You might be surprised to find out that there have been numerous unexpected accidents due to faulty exterior outlets. GFCI protection is something that should be present in all homes. In case you do not know what GFCI is, it is short for ground fault circuit interrupter. The presence of GFCI devices is extremely necessary for monitoring the flow of electricity in a circuit. Making sure that your new home features GFCI devices can improve your quality of life. These devices immediately cut the flow of electricity if it detects any interruption in the current. Ground fault circuit interrupters are extremely quick to react whenever they detect an electrical overload, which is an important specification as it can save you from electrocution accidents that can often be lethal. You should especially ask this question when buying an old house. 4. Did You Obtain Permits Before Renovating The House? Buying a house in Vancouver or any place for that matter is a huge deal. Making sure that the electricity of the house us up to code and every electrical device is safely installed will be of utmost help for you. Quite a lot of people make the mistake of asking for a simple yes or no answer. Following up, asking to see paperwork, and thoroughly checking the house would be a good idea. City permits are an official report that a home renovation has been done and confirmed to be safe and up to current standards. If you are thinking to purchase an older home in Vancouver, you generally get a home inspection and bring in a lawyer to certify that the land title is clear. Quite many people forget to check with the municipal building offices to find out if there has been building permits were taken out before. Why is this relevant? It proves that the alterations — if any — were completed properly. 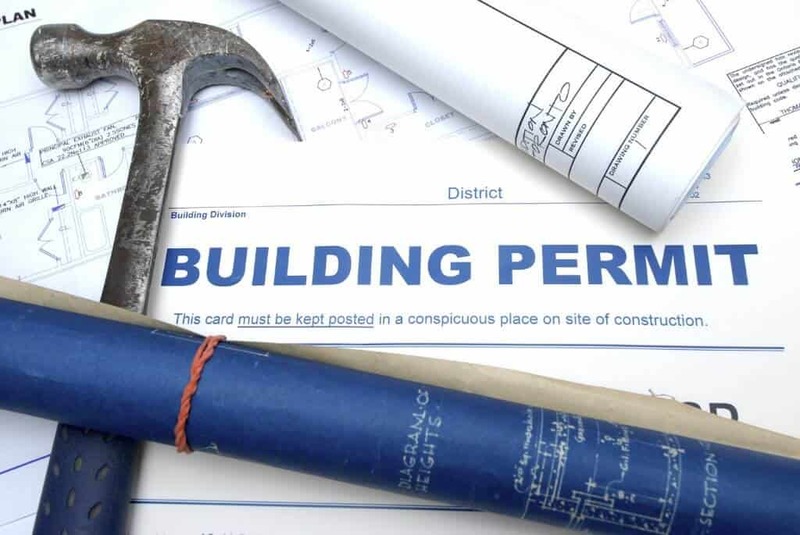 If the home has had major renovations completed in previous years there should be a record in the building department that shows permits were pulled out. And it will show that those permits were signed off on by a city inspector and were properly closed. Even if the home inspector gives the home a favorable pre-purchase inspection report. You still need to verify the permit history because the home inspector can‘t visually check on critical aspects of the renovation behind walls like the electrical wiring. For information on what type of work in a home requires gas and electric permits, please contact the BC Safety Authority, Vancouver city or your local municipality. Identifying these issues will help you avoid surprising problems and unplanned expenses, give you negotiating room or help you decide to move on. WireChief Electric specializes in Knob & Tube safety inspections, repairs, rewiring, aluminum wiring repairs, service panel upgrades, electrical code corrections, repairs, renovations, lighting upgrades.